PRL is ready to deliver your next 3/8″ tempered glass sliding shower unit . We carry a variety of different sliding door systems. 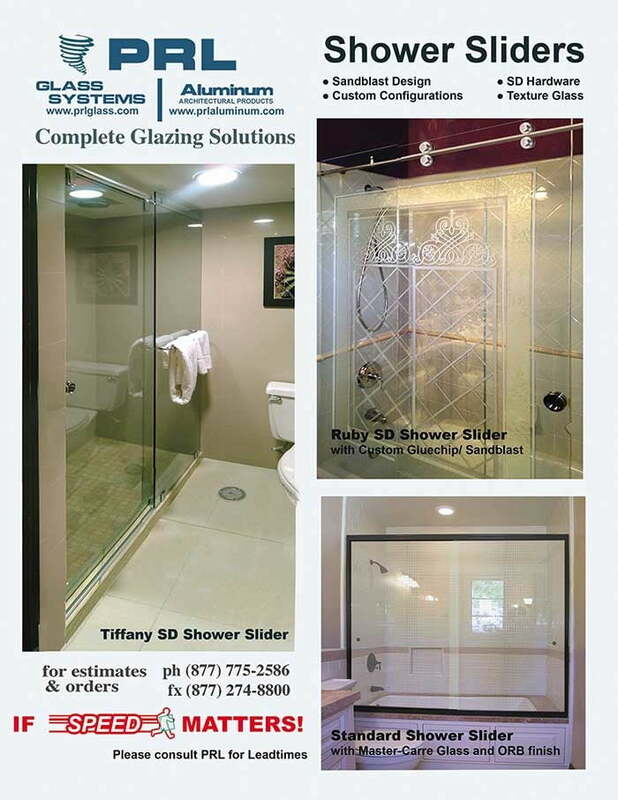 Custom Shower Door Sliders are available on request. 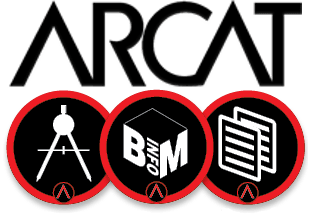 Give us your opening dimensions and we will take care of the rest. Our shower enclosure units are manufactured to size, ready for installation. PRL your ONE Stop Shop!